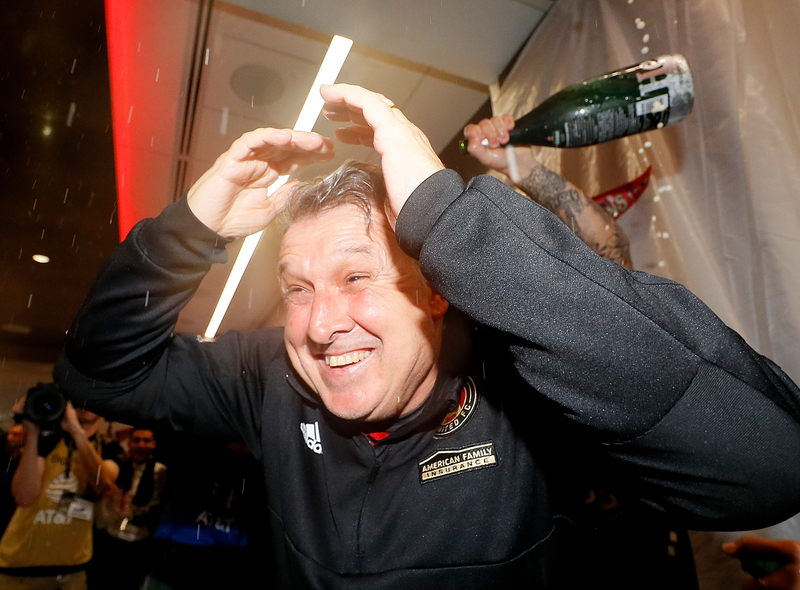 Those words, excitably building to crescendo, will be familiar to MLS viewers: poetry to Atlanta United supporters and neutrals, but haunting for those associated with the opposition. Rafael Benitez, too, has heard it on loop. As have Newcastle’s recruitment team, headed by Steve Nickson. 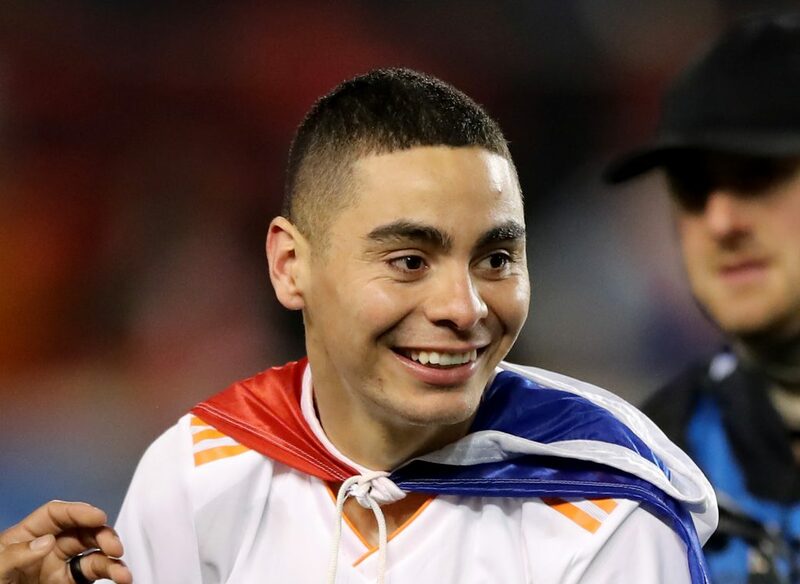 For around an 18-month period, they worked at putting themselves front of the queue to sign Miguel Almiron: the Paraguay international shredding defences in a variety of ways Stateside. Since Newcastle's return to the Premier League was confirmed in April 2017, Benitez has been crystalline in stating the club’s need for a natural playmaker. A number of targets - Chelsea's Ruben Loftus-Cheek and Valon Berisha who joined Lazio from Red Bull Salzburg, for example - were unsuccessfully pursued. Almiron, meanwhile, remained in the background as he blitzed his way to becoming MLS Newcomer of the Year as well as their standout star. The more Newcastle delved into what the 24-year-old could offer, the more Benitez was convinced he could be a differential: quick in mind and feet, hugely creative, intelligent, versatile, brave in possession, decisive in the final third and not shy to do greater than his share of defensive work. 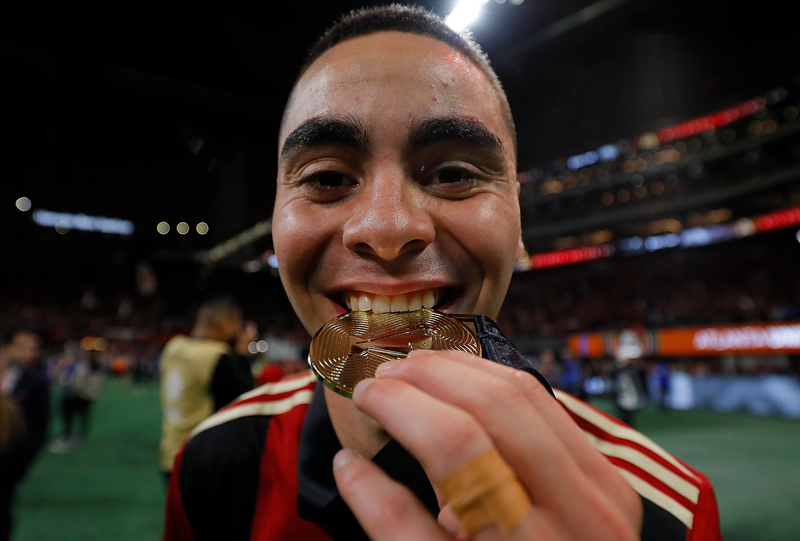 There were so many complications in turning the interest in Almiron to meaningful action: doubts over whether he would initially qualify for a work permit where then replaced by Atlanta’s unwillingness to entertain any sale in the summer. After securing their first MLS Cup in December, the Five Stripes were open to negotiating for the attacking midfielder able to operate anywhere in the forward positions, but on their terms. Every level of the deal seemed too inflated to Newcastle’s managing director Lee Charnley. Eventually, after a nine-week period of discussions between Almiron’s agent Daniel Campos and both clubs, an initial £16 million rising to a potential £21m agreement was announced on January 31. Is he worth the wait? Is he worth the trouble? 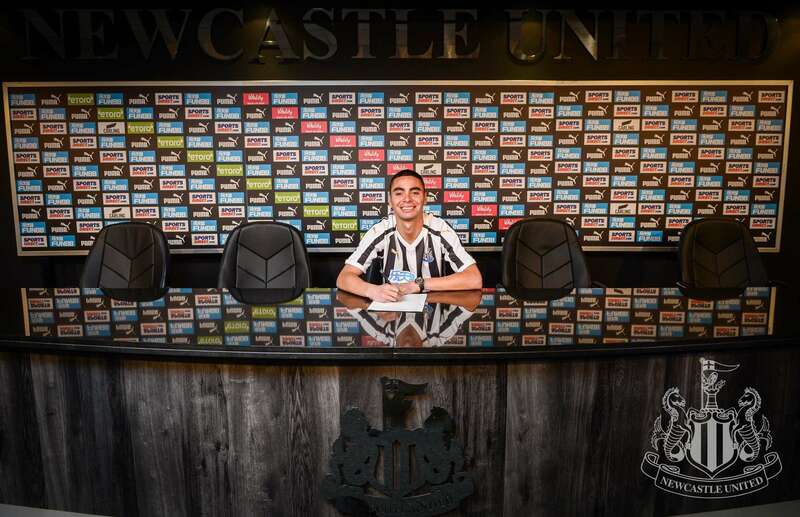 And is he worth the fee - the biggest outlay in Newcastle’s history, the highest sum received for a MLS transfer and a new record for a Paraguayan player? Can he cut it in the Premier League? Almiron may have already been a household name in Europe had it not been for Tata Martino. 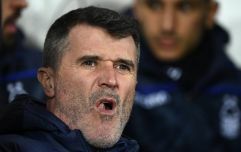 It was the former Barcelona manager who convinced ‘Miggy’ to move to the United States and join him at Atlanta in 2016. Despite not knowing much about MLS or being able to point out Georgia on a map, there was no hesitation on his part: he would join the Argentine instead of waiting for the European interest in him to solidify. Almiron’s affinity with Martino can be traced back to the 2003-04 season when Tata managed Cerro Porteno, a Primera Division club in the player’s birthplace of Asuncion. He guided them to a league title, but it was the 2010 World Cup that really magnetised ‘Miggy’ to the tactician. Martino was manager of Paraguay, steering them into the quarter-finals, where they narrowly lost 1-0 to eventual winners Spain. An ecstatic Almiron was 16 at the time, but he had long been football mad courtesy of his dad, a security guard on the docks of Asuncion. When Martino called him six years later, he could barely believe it and there was never the chance he'd turn down one of his absolute idols. 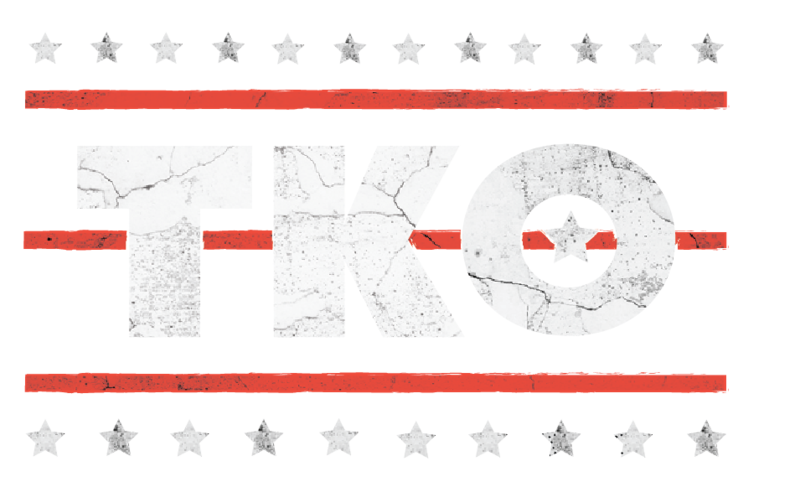 The pair were core to Atlanta’s advancement and success, with Almiron’s contributions over the past two years pinging on recruitment radars across Europe. Newcastle were the only side completely ready to take the plunge on Miggy’s magical left foot, his dribbling ability, vision and technical skills. Grant Wahl of Sports Illustrated and Fox Sports TV agrees. “Almiron is a terrific young attacking player who was for me the most influential player in MLS last season,” the author of Masters of Modern Soccer told JOE. 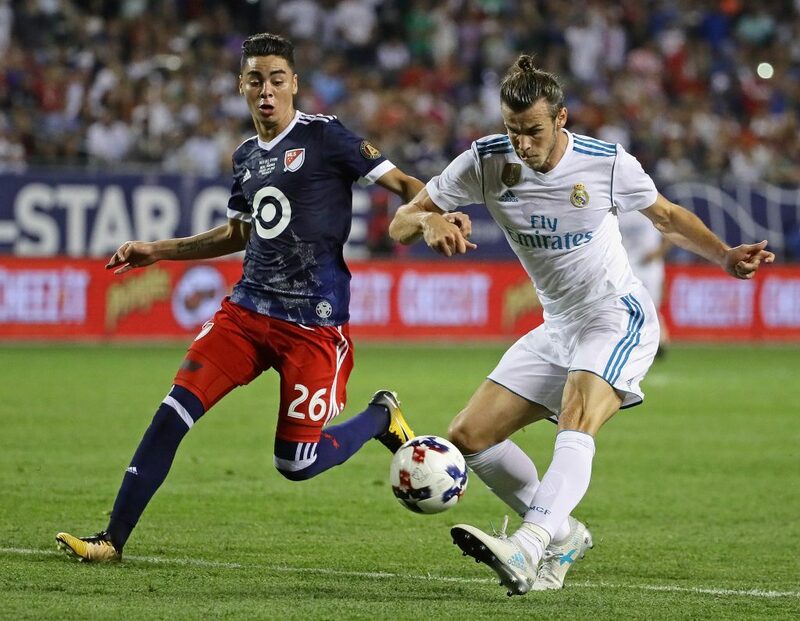 A football official working in the US for a European giant, meanwhile, likened his attacking talents to a blend of Mesut Ozil and Eden Hazard: he is well versed in the art of decorating a game, but can also define it by blowing people away. He seems faster with the ball than without it and “electric,” “dynamic” as well as “explosive” have been the most common descriptions of Almiron. Keith Costigan, who is a fountain of MLS knowledge and covers the division for Fox Sports, adds: “I think he is a good signing for Newcastle because he is a creative player, which is the area that they’ve struggled with. “He is quick and direct so can be a good outlet when they play deep and look to break. “He is not just someone who can create for others, he gets goals as well and will need to be a scoring threat at Newcastle as Salomon Rondon as the No. 9 isn’t prolific. 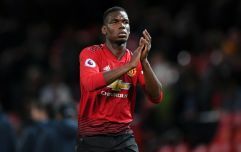 The player’s quality isn’t in question, but the European clubs that didn’t formalise their enquiries on him were concerned by the adaptation risk. “My only concern is that Newcastle's approach for most of this season may not give Almiron many opportunities to have the ball at his feet in the attacking half of the field,” says Wahl. 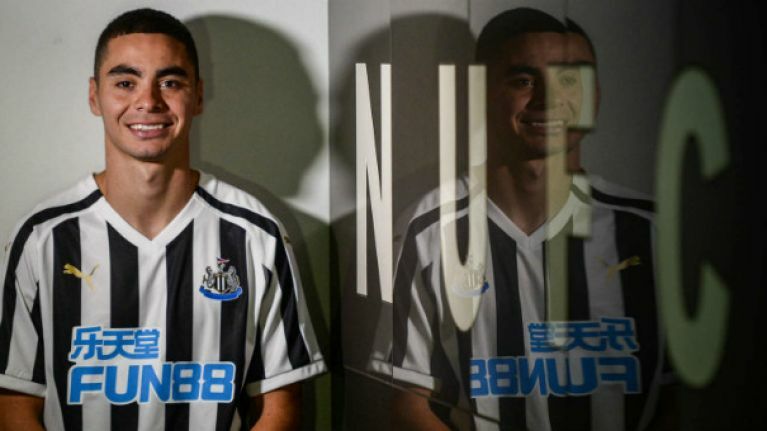 The Newcastle boss was one of the main reasons Almiron, who provided 22 goals and 30 assists in 68 games for Atlanta, decided to accept their offer. The duo will be able to communicate in Spanish, which will be helpful during the settling-in period. Costigan is aware of the extent of the challenge facing Almiron, but is not concerned. “The gap between the leagues is massive, but I think his speed of play was still very evident in MLS,” he says. Newcastle will have their fingers crossed for the best case scenario; the manager and the fans certainly deserve it. Almiron, who has “Tu eres el camino, la verdad y la vida” - You are the way, the truth and life - inked on his right forearm with a football encircled by the words “El tiempo de Dios es perfecto” - God’s timing is perfect - on his left, transitioned smoothly from Paraguay to Argentina and then the United States. He’ll have faith in himself to continue that trend in England.